Well, it’s happening again. Today, beloved independent Dublin record store, Road Records announced it will close it’s doors on July 24th for the last time. After a massive campaign by bands, customers and the proprietors to stop our recession from closing the store last year it seems things have once again taken a turn for the worst and owners Dave and Julie can no longer keep the place in business. This shop has been at the forefront of the Irish music business for over a decade and today’s news will come as a blow to young and underground acts who’s outlets for selling their music become more limited by the day. In the last year two of Tickets There’s favorite record stores have closed it’s doors and it’s very sad that Road has to be the unavoidable third. 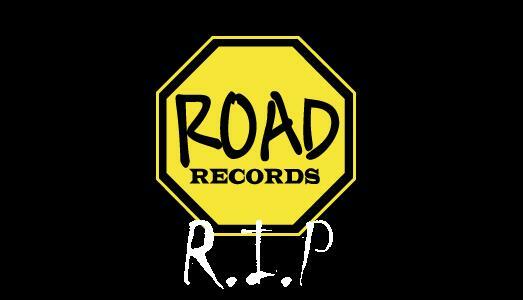 To read Dave and Julie’s full statement, visit Road Records Official Website and you’ll also find details of their final sale which starts this Saturday, July 17th. This entry was posted on July 14, 2010 at 8:02 pm and is filed under IRISH NOISE!, Music, News with tags Road Records, road records closing down, Road Records Dublin, Road Records to close. You can follow any responses to this entry through the RSS 2.0 feed. You can leave a response, or trackback from your own site.